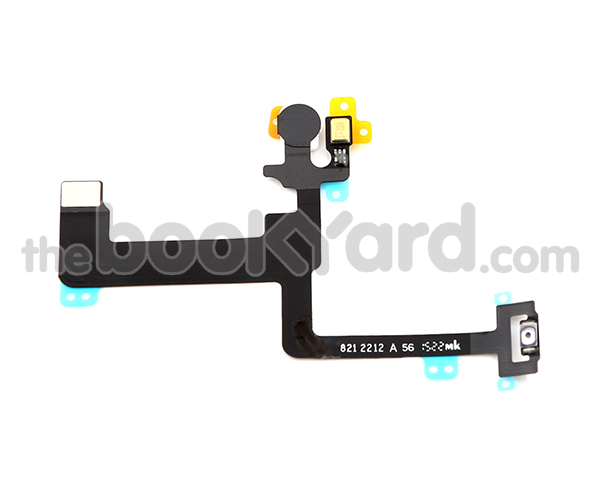 This is a brand new Apple original power control flex cable for the iPhone 6+. 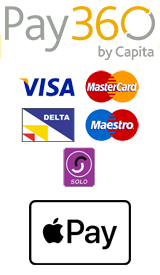 This product also includes the microphone and the FaceTime camera flash. Please note that this product does not includes the metal bracket that attaches to the button, you will have to remove the bracket from your previous cable in order to attach the this cable into place.